DJ Bally is the emerging winner of TolumiDE’s ‘For Me’ Remix Contest with 30% of the votes; Close Runner-Up with 29% of the votes was Screechpawa. 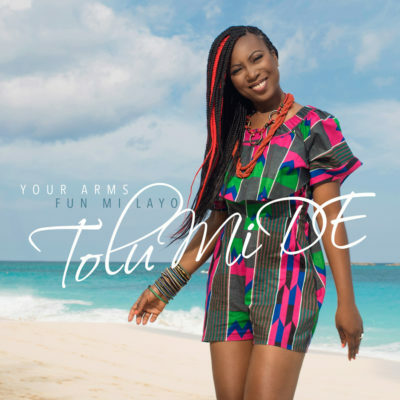 And the winner of TolumiDE’s ‘For Me’ Remix contest is ………..… DJ Bally. After a very competitive and public voting response to the 30 submissions hosted on the popular music and entertainment site – notjustok.com; DJ Bally emerges the winner with 30% of votes, with Screechpawa coming in on a close second with 29% of the votes. Notjustok.com’s Mola OG says about the remix contest “ I have to admit, when this song was chosen as the song to remix, I was a bit skeptical that any producer could make this a club or dance track….I should have known better. You will be amazed to hear what these producers did to the original track which had a slow tempo”. DJ Bally gets Beats™ by Dr. Dre™ Wireless On-Ear Headphones, an exclusively designed CD single cover design with his name/logo and never before used images of TolumiDE on the Cover, winning track will get rotation on various online and radio media and will be promoted via social media and to TolumiDE fans worldwide. It will also be available for sale on iTunes, amazon and all digital distribution outlets. The DJs that made the top 10 list were: Bally, Screechpawa, RAG DJ, Zettin, Wache Pollen, E39 True Love, Alexander P, Sentury Status, Gregg Morrish and Son Of Wonder (S.O.W). “It was truly amazing to hear mega creative talents take ‘For me’ to another level with a diverse range of re-mixes. The different creative skills sincerely made me appreciate this industry even more. It was a challenge picking the top 10, so I am glad we left it up to the fans to vote; and they picked DJ Bally. Congratulations to DJ Bally. 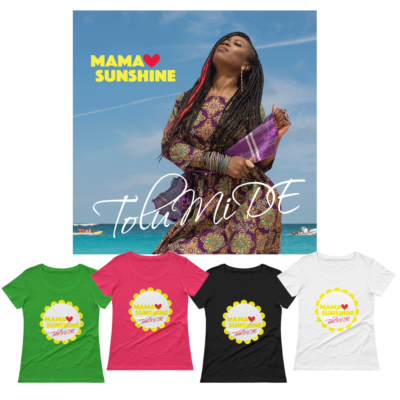 I can’t wait for this track to make the world rotation for spring and summer”- TolumiDE, Singer/Songwriter. Winner of For Me Compeitition! 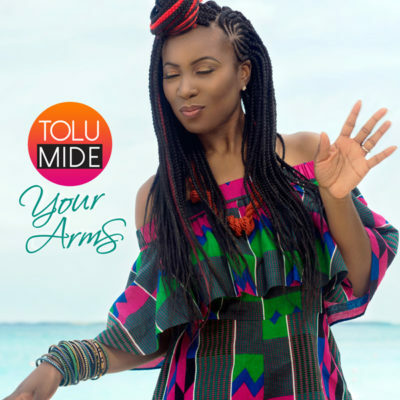 DJ Bally is the emerging winner of TolumiDE’s ‘For Me’ Remix Contest with 30% of the votes; Close Runner-Up with 29% of the votes was Screechpawa. And the winner of TolumiDE’s ‘For Me’ Remix contest is ………..… DJ Bally. After a very competitive and public voting response to the 30 submissions hosted on the popular music and entertainment site – notjustok.com; DJ Bally emerges the winner with 30% of votes, with Screechpawa coming in on a close second with 29% of the votes. Notjustok.com’s Mola OG says about the remix contest “ I have to admit, when this song was chosen as the song to remix, I was a bit skeptical that any producer could make this a club or dance track....I should have known better. You will be amazed to hear what these producers did to the original track which had a slow tempo”. DJ Bally gets Beats™ by Dr. Dre™ Wireless On-Ear Headphones, an exclusively designed CD single cover design with his name/logo and never before used images of TolumiDE on the Cover, winning track will get rotation on various online and radio media and will be promoted via social media and to TolumiDE fans worldwide. It will also be available for sale on iTunes, amazon and all digital distribution outlets. The DJs that made the top 10 list were: Bally, Screechpawa, RAG DJ, Zettin, Wache Pollen, E39 True Love, Alexander P, Sentury Status, Gregg Morrish and Son Of Wonder (S.O.W). “It was truly amazing to hear mega creative talents take 'For me' to another level with a diverse range of re-mixes. The different creative skills sincerely made me appreciate this industry even more. It was a challenge picking the top 10, so I am glad we left it up to the fans to vote; and they picked DJ Bally. Congratulations to DJ Bally. 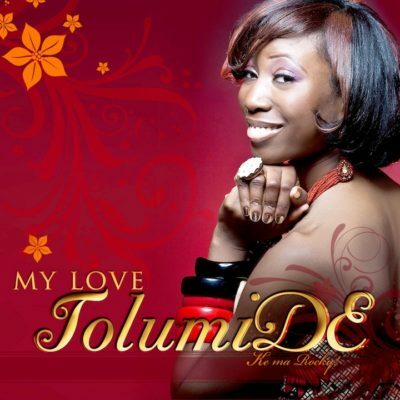 I can't wait for this track to make the world rotation for spring and summer”- TolumiDE, Singer/Songwriter.